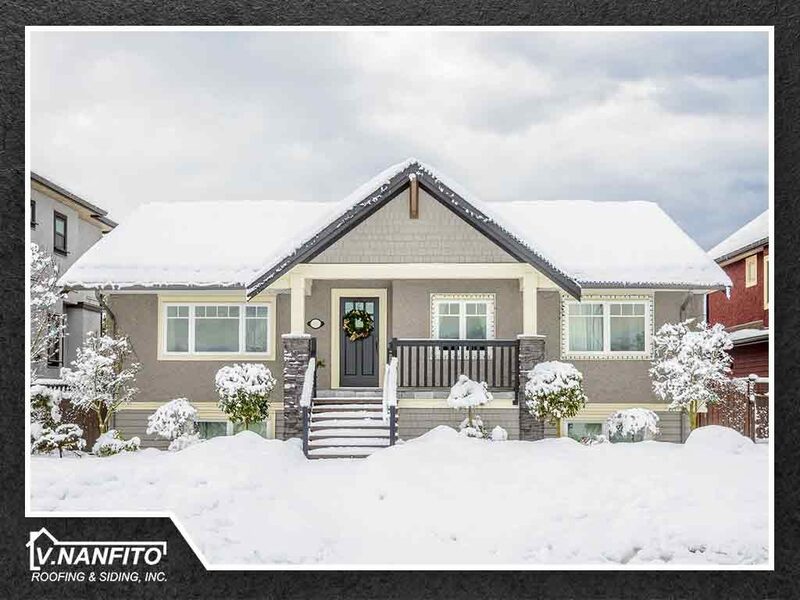 When it comes to home design, one of the most critical components is choosing the right colors for each room. Fortunately, color psychology can help you do just that. 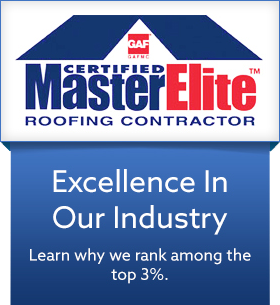 Whether you are investing in roof maintenance, repair or replacement, any work done to your roof is bound to be noisy. For this reason, it's important to be considerate of your neighbors. 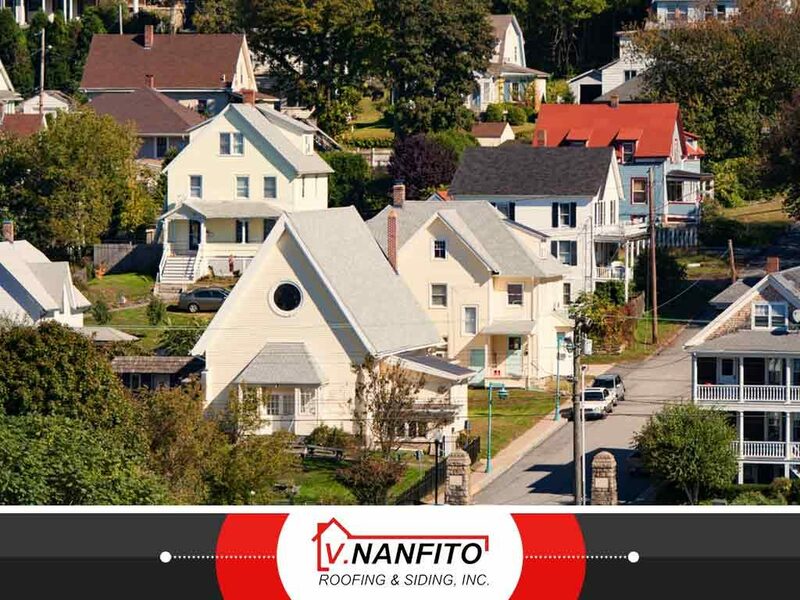 Roof replacement is a big undertaking that can cause some stress if you aren't properly prepared. 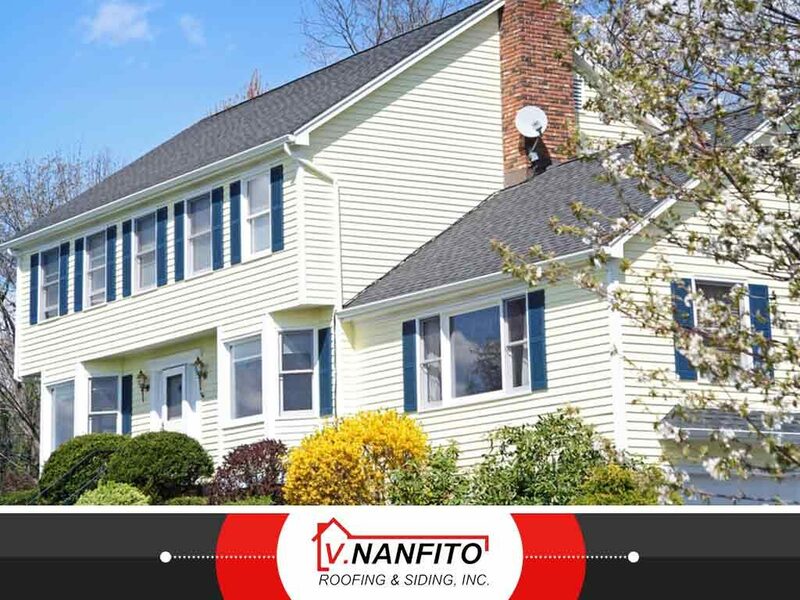 In today's post, V. Nanfito Roofing & Siding, your leading provider of roof repair and replacement services, shares some tips to make the process as smooth and easy as possible. 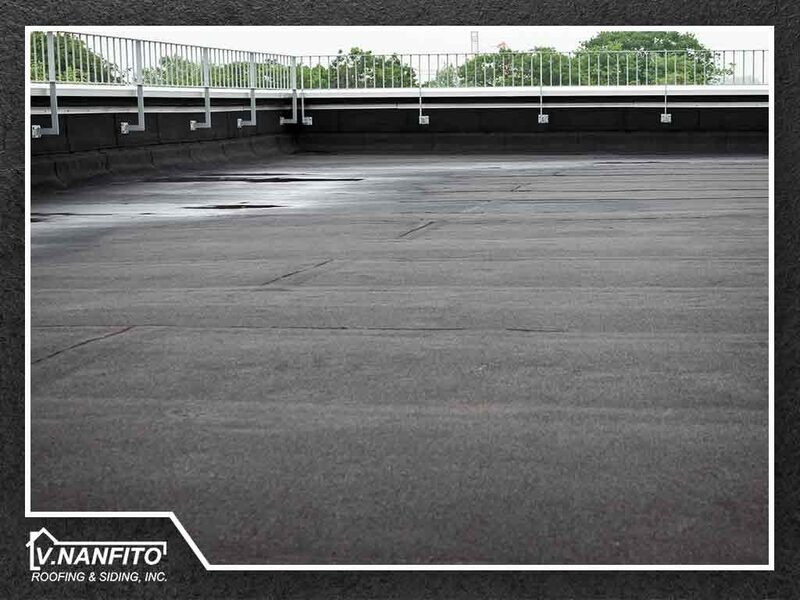 Ponding water is one of the things you do not want to have on your flat roof, whether you own a commercial or residential property. 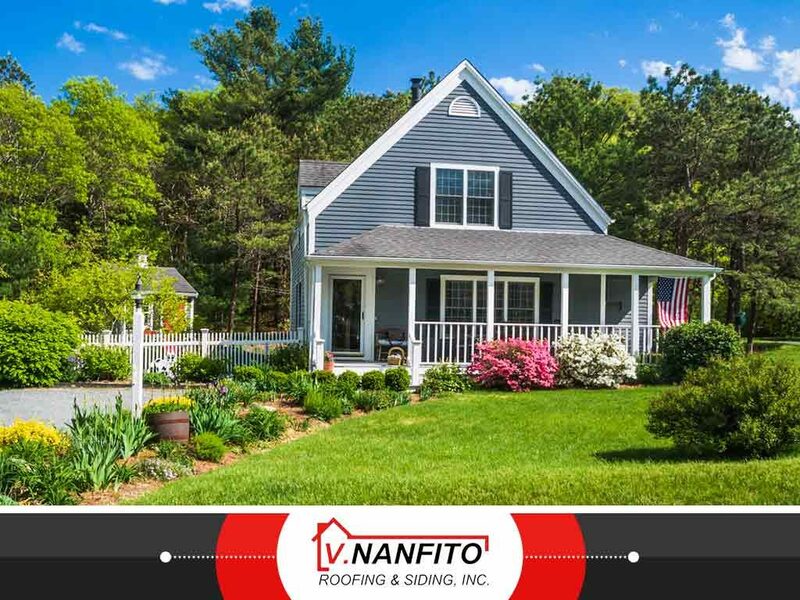 Roofing and siding contractor, V. Nanfito Roofing and Siding, Inc., takes an in-depth look at how ponding water can affect flat roofs.